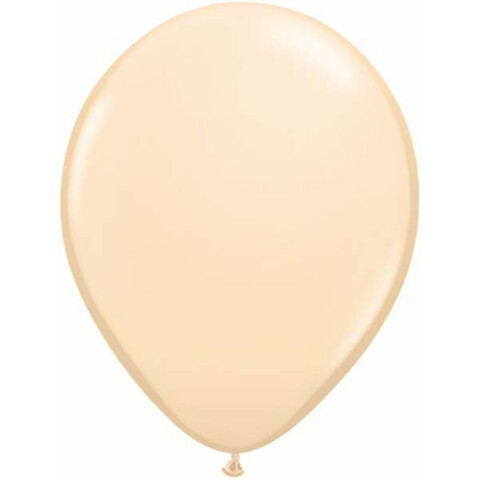 These Pearl Metallic White 24"/60cm round balloons will make a real impression at any event. 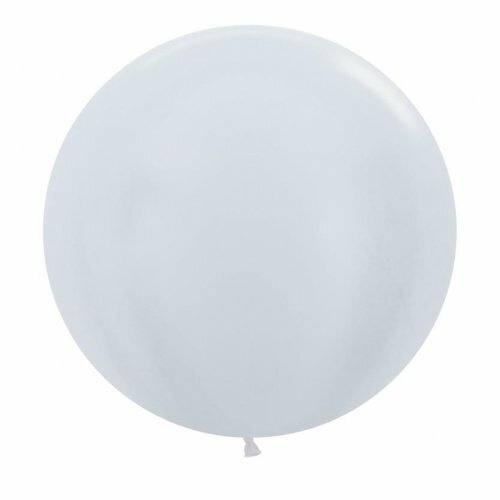 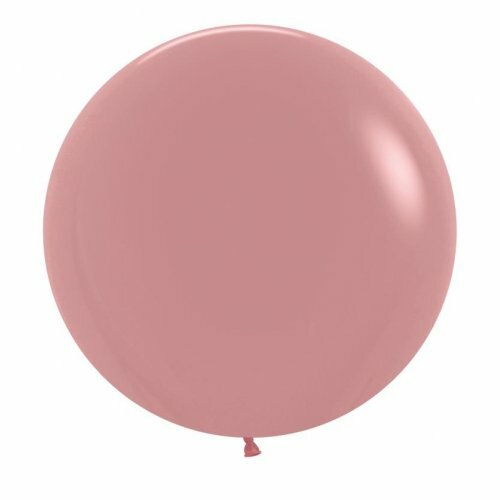 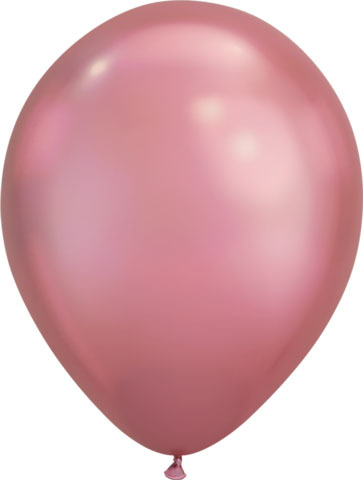 These are the very best latex balloons - the choice of professional Balloon artists worldwide! 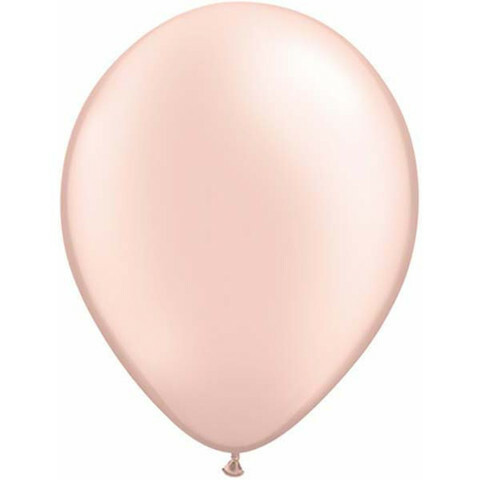 Filled with helium, weighted and decorated with hanging ribbons these balloons are very popular with the wedding & corporate event markets. Price is for a pack of 4 balloons.